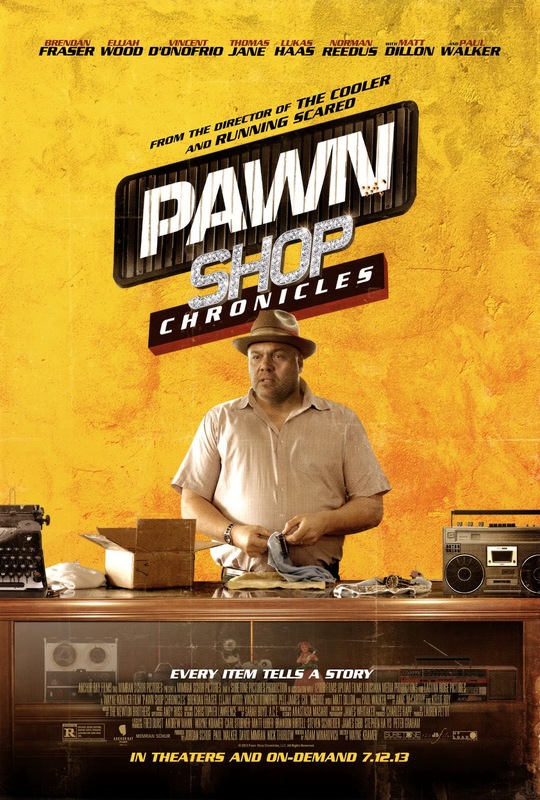 The movie Pawn Shop Chronicles: trailer, clips, photos, soundtrack, news and much more! I’d love to shoot with that chromy gun! Release date: July 12, 2013. 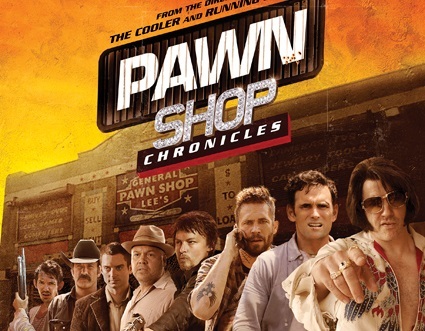 The film promises to deliver a hell of a great laugh! 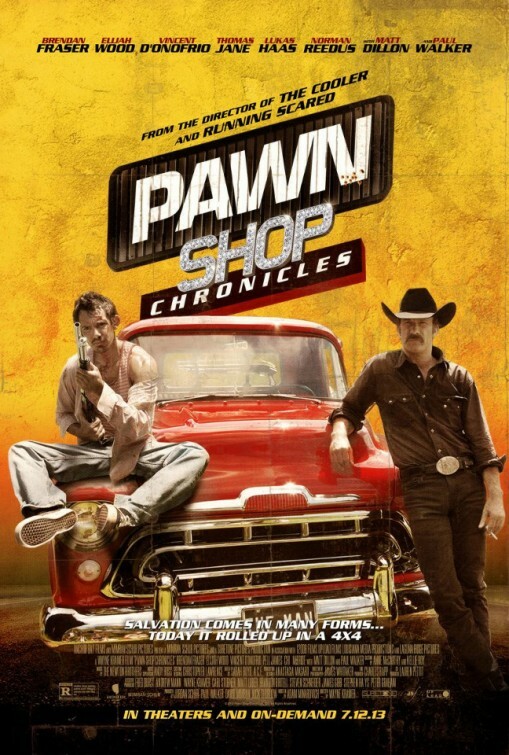 One small town pawn shop, one big time wild ride! 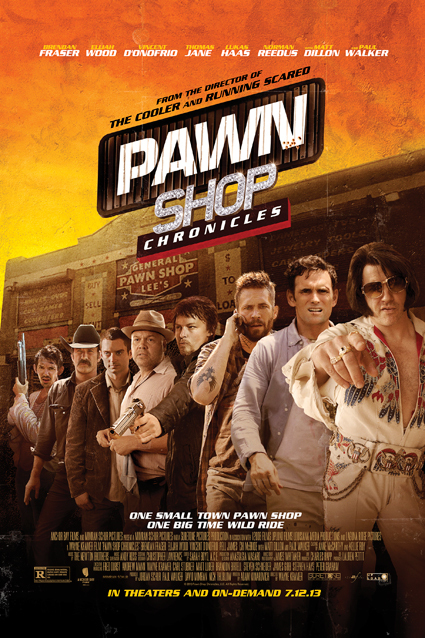 The movie Pawn Shop Chronicles will be released on July 12, 2013.